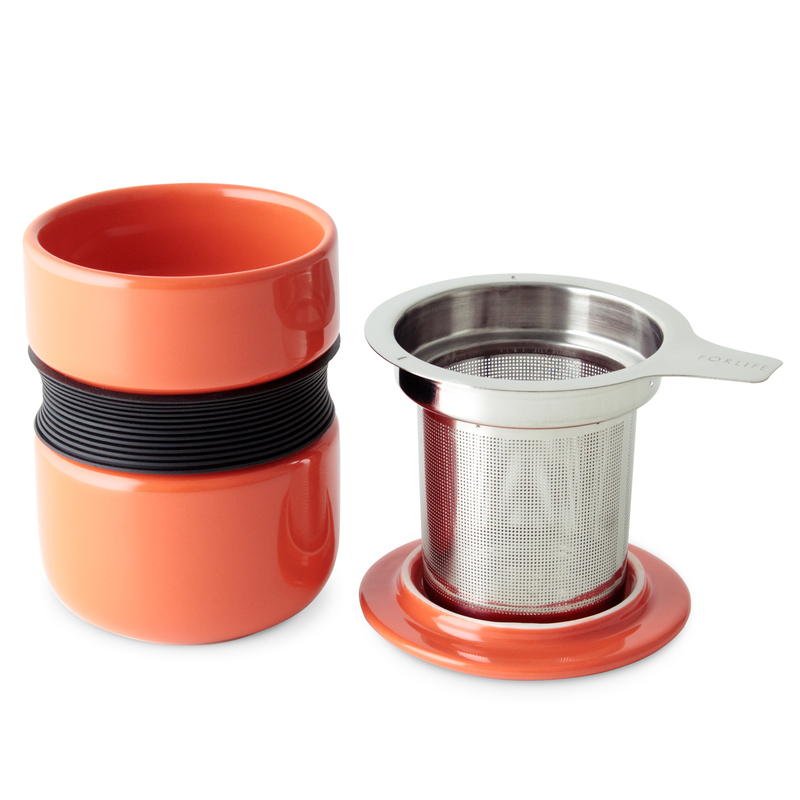 This CURVE Asian Style Tea Cup comes complete with an extra-fine 0.3 mm hole stainless-steel infuser and lid and is designed for simple and clean way of steeping your own cup of tea in modern Asian style. This CURVE Asian Style Tea Cup. 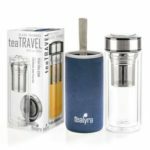 complete with an extra-fine 0.3 mm hole stainless-steel infuser and lid, is designed for simple and clean way of steeping your own cup of tea in modern Asian style. The extra-fine tea infuser gives you a perfect even steep everytime and enables you to steep fine loose-leaf teas such as Rooibos tea to large whole-leaf-teas like Oolong tea. 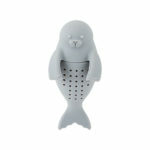 To make your desired tea, simply take the infuser out from the teacup when tea is steeped at right timing. 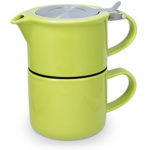 Turn the lid upside down and it works as an infuser holder.